We are a global healthcare services leader. Through our family of companies, which includes LloydsPharmacy and AAH Pharmaceuticals, we aim to drive better health for patients in the UK and around the world – and we have the scale and resources to make it happen. 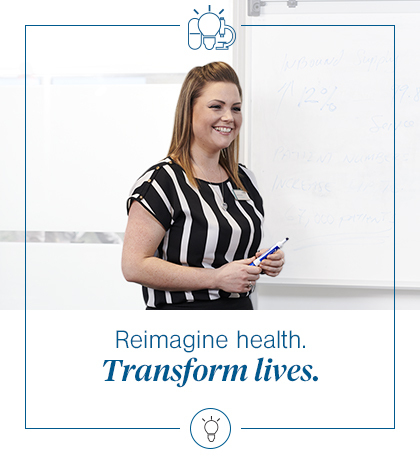 Join us and you can be part of that ongoing work, while helping people live healthier, more positive lives. We want all our colleagues to achieve their full potential. So we provide everyone with clear goals, regular feedback, and ongoing opportunities to learn, develop and grow. Everyone at McKesson is united by a shared purpose: to make better health possible for patients around the world. 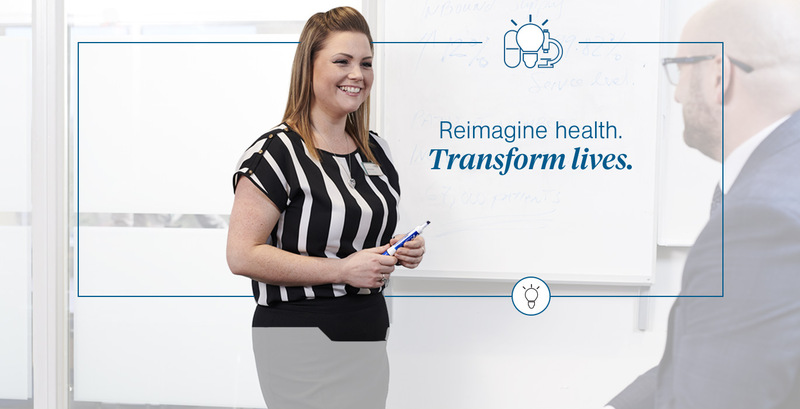 We do this by delivering the products, supplies, solutions, services and partnerships that help drive healthier outcomes for patients and the healthcare organisations that serve them. A competitive salary, pension scheme, performance-related bonuses and discounts are just some for things you can look forward to when you join our team. We depend on many different kinds of people for our success, from qualified healthcare professionals to head office colleagues to the many who work with and care for patients every day. Explore our opportunities to find out more. Our ability to shape the future of healthcare depends on the passion and hard work of many different teams. Explore our Support Centre departments to find out more. We have opportunities the length and breadth of the UK. From our 17 AAH distribution centres to our 1,700-strong network of LloydsPharmacy stores. From our Coventry Support Centre to our LloydsPharmacy Clinical Homecare offices in Harlow to the London sites of our John Bell & Croyden and Online Doctor brands.